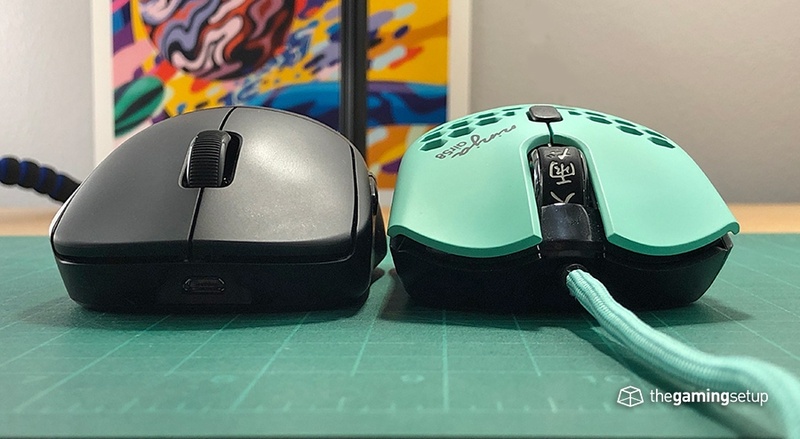 This is an interesting comparison between the two most expensive mice on the market. 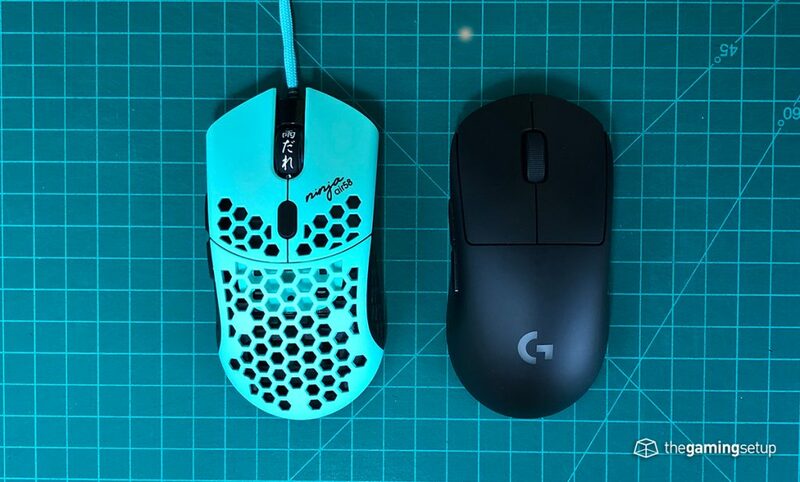 These mice suit similar hand sizes. 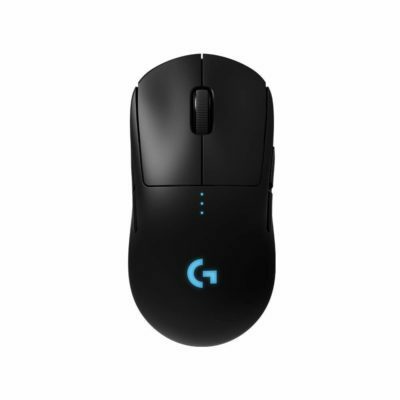 My default recommendation would be to go for the Logitech G Pro Wireless in this matchup for a couple of reasons: it's cheaper, it's actually available and it's wireless. 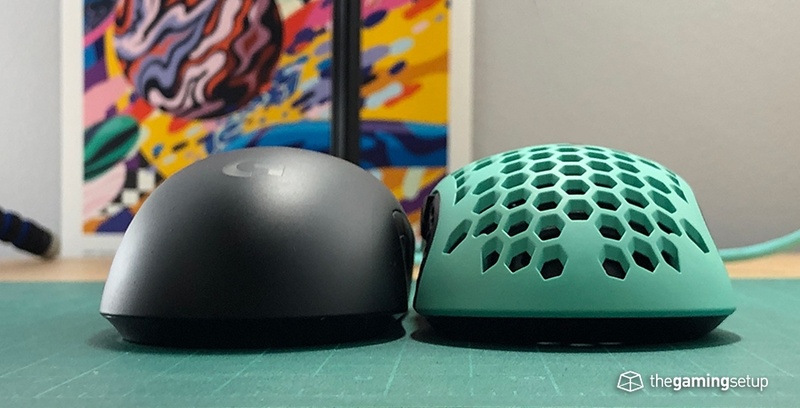 That being said, the Air58 is a ridiculously fun way to play video games, it really feels like you're holding nothing and the shape is really great for shooters. 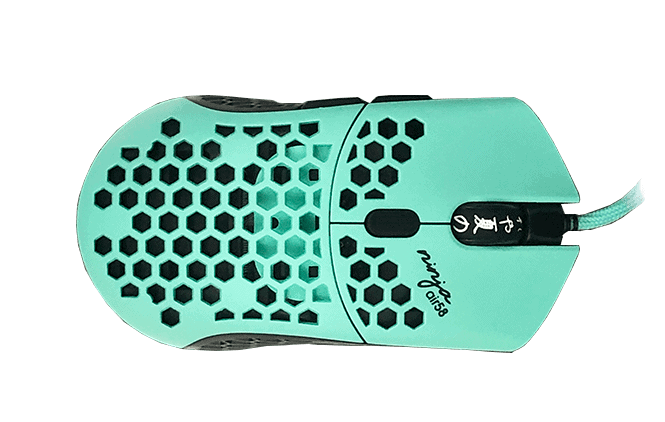 It's going to come down to if you value a crazy light mouse or not.